PLANNING TO COMPLETION WE MAKE YOUR REMODELING PROJECT HASSLE FREE. 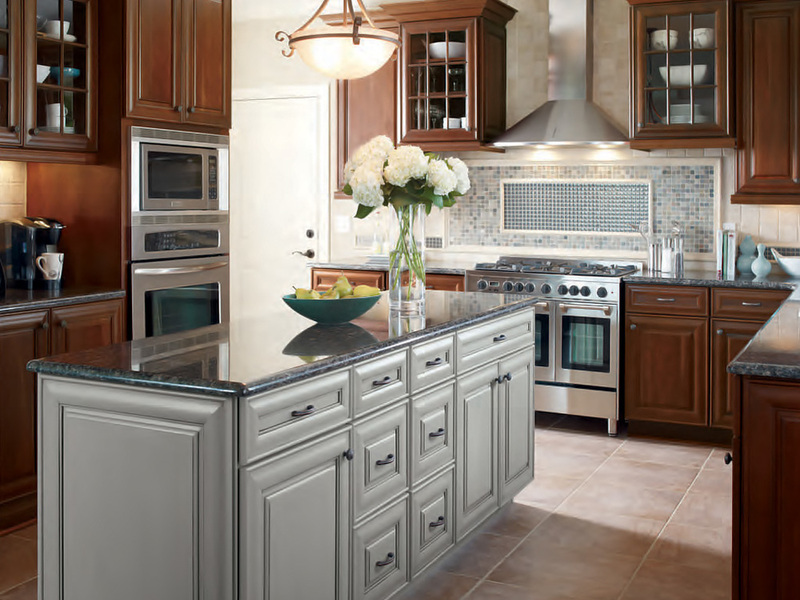 for Kitchen and bathroom cabinetry, remodeling and custom design. Serving Northern Indiana (South Bend, Granger, Mishawaka, Elkhart, Goshen) and Southwest Michigan. 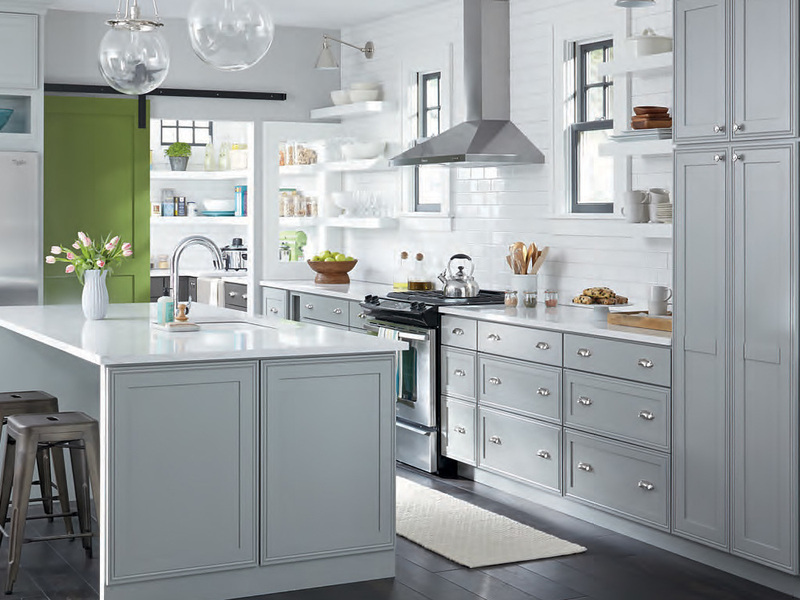 "Modern Kitchen fulfilled my wish list and gave me the bathroom of my dreams..."
Our friendly, expert staff will help bring your vision to life from our extensive selection of cabinetry, hardware and finishes.